Printed from http://www.bodytalksystem.com//learn/news/article.cfm?id=827 on Apr 22, 2019. 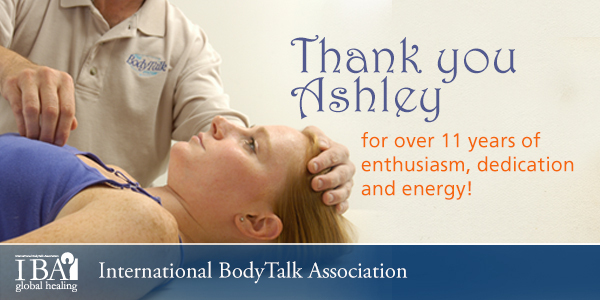 It is with deep gratitude that we say farewell to Ashley, our longest standing employee at IBA. After eleven years with us, Ashley will be leaving IBA at the end of September. 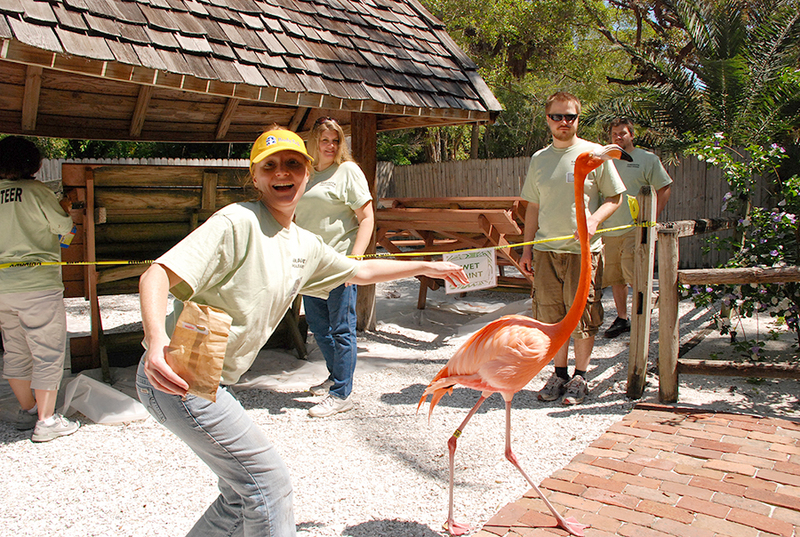 Many of you know Ashley as the warm and friendly voice that welcomes you when you call our IBA office in Florida. Those who also know Ashley from her work with IBA Conferences and Seminars, know what a dedicated employee she has always been. Although we will be sad to see you go, Ashley, we are happy to know that you are doing so to join your family's business. We know how much that means to you and to them. As for us at IBA, we have long considered you part of our family and will continue to do so. We are excited for you as you set off on this next part of your journey. We at IBA all wish you the very best in your new venture and adventure. We look forward to your visits. Thank you, Ashley, for all your enthusiasm, dedication and energy. We will miss you!